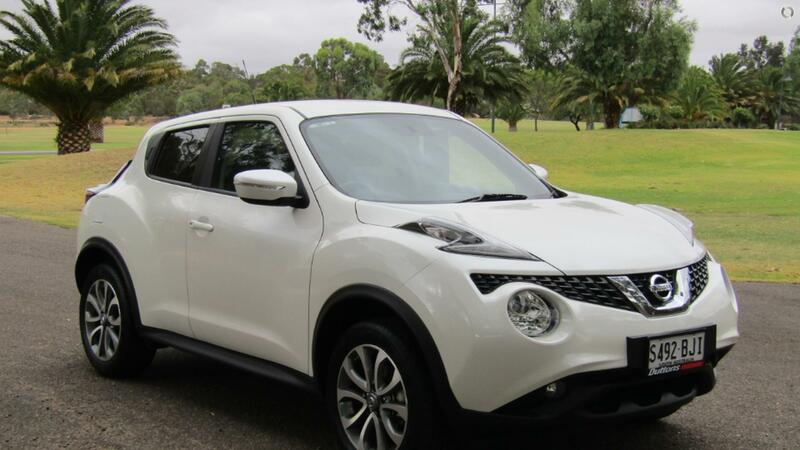 1 owner Nissan Juke ST Automatic. Features include Bluetooth, Cruise control, Reverse camera, Climate AC, CD, USB/AUX, Power windows and mirrors. Sold and completely serviced by us since new.